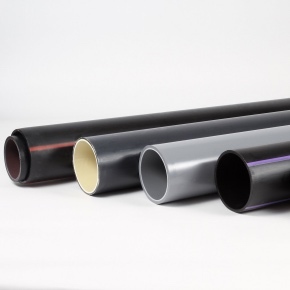 At the forefront of plastic pipe innovation for more than 60 years, Durapipe UK manufactures a wide range of specially designed plastic pipework systems for use in building services, industrial and fuel related applications. 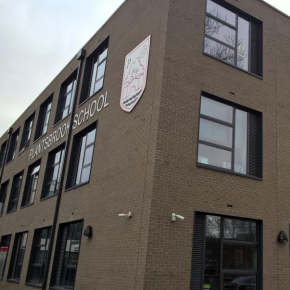 Offering a portfolio of fully matched pipes, fittings and valves, Durapipe can provide solutions for a diverse range of environments including schools, care homes, hospitals, data centres, offices, hotels, residential, water treatment facilities, process plants and many more. 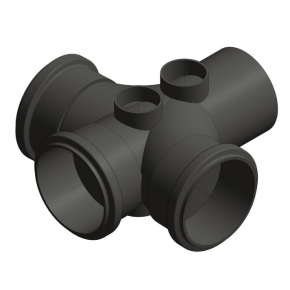 Each of Durapipe’s systems has been purpose-designed to meet the requirements for a specific application. SuperFLO ABS is a popular system for transporting chilled and boosted cold water, Durapipe HTA is repeatedly specified as a safe and secure alternative to copper for hot and cold water services, while its Vulcathene system is the market leader for chemical drainage applications. 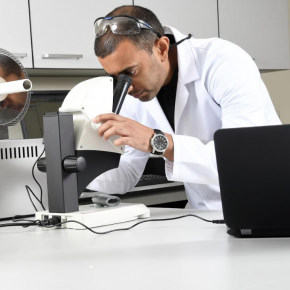 It is not just its product range and quality that sets Durapipe apart, its technical support team is unrivalled within the plastic piping sector. 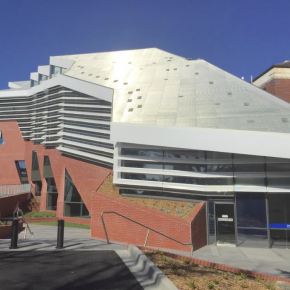 Its experienced team support the entire customer supply chain through the duration of the project, from specification advice through to installation guidance and operational and maintenance support. 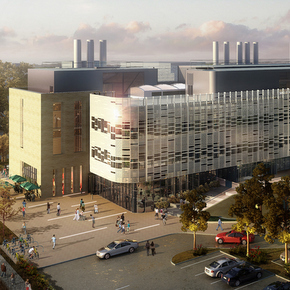 Vulcathene chemical drainage pipework from Durapipe has played a vital part in the major £12m project to construct a new University Technical College (UTC) on Gloucestershire Science and Technology Park. 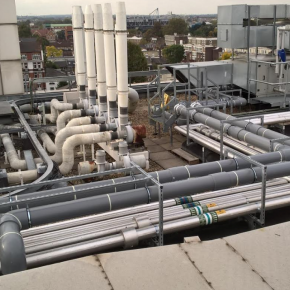 Durapipe UK’s purpose-designed chilled water pipework system, SuperFLO ABS, is well liked by contractors for chilled water installations, thanks to the substantial labour time reductions and cost savings it offers. 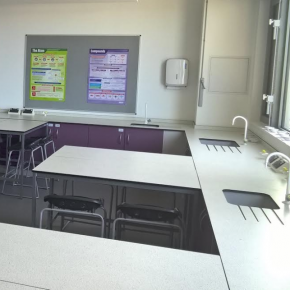 As part of a £20m rebuild of a Midlands secondary school, Durapipe’s Vulcathene chemical drainage pipework system has featured in state-of-the-art science laboratories. 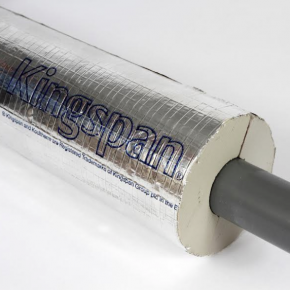 Durapipe has announced a new partnership with Kingspan Industrial Insulation, to create a solution for insulating plastic pipework for water applications. 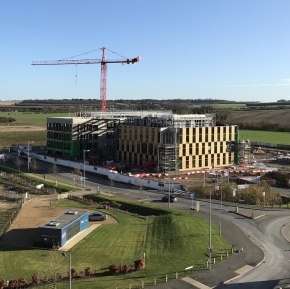 Durapipe has provided the pipework to provide hot and cold water to students in Durham, as part of a major new £20m accommodation scheme. 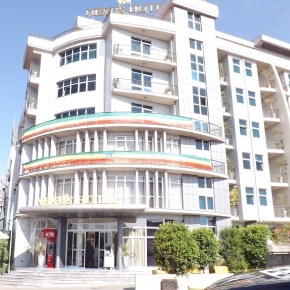 Durapipe UK has contributed to the refurbishment of a luxury hotel in Ethiopia’s Capital city of Addis Abada by supplying pipework. 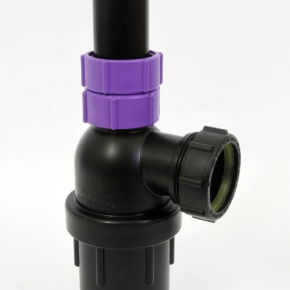 Durapipe will be exhibiting its range of plastic pipework systems suitable for care home environments at The Care Show. 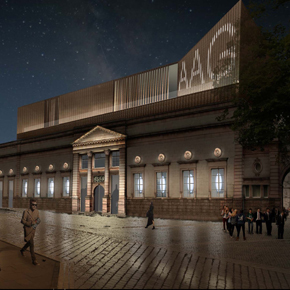 Dual contained pipework from Durapipe UK has played a pivotal role in the major £30 million redevelopment of Aberdeen Art Gallery. 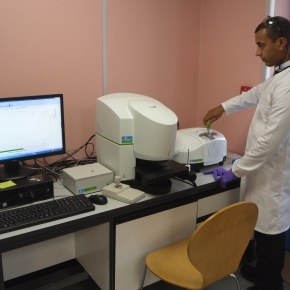 Durapipe UK is investing over £50,000 in new chemical analysis technology to continue investigating plastic pipework materials. 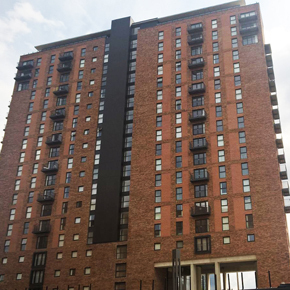 Durapipe’s has found that all contractors, consultants and end clients questioned had inaccurate information about the performance of pipework systems. 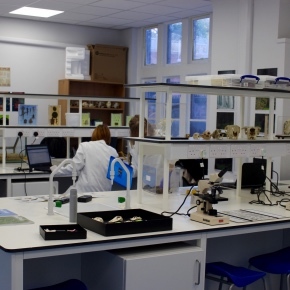 Vulcathene chemical drainage pipework has been a vital part of a refurbishment project to upgrade three science laboratories at the University of Chester. Durapipe UK has received a new certification from CIBSE for its Building Serviced CPD seminar “Plastic Piping – A Viable Alternative for Building Services’. 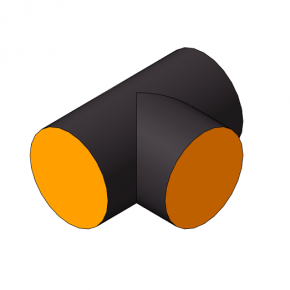 Durapipe has released a range of BIM models for its HTA range of pipe, fittings and valves, available through its website. 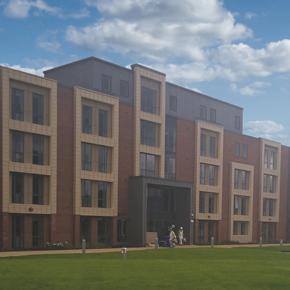 Durapipe HTA pipework has been utilised by a new luxury care home being constructed in Woking for the domestic hot and cold water services.